NINJA COACHING is fiercely committed to guiding real estate agents and mortgage brokers through the process of implementing NINJA SELLING philosophies and principles to build their businesses and lives that surpass anything they thought possible. 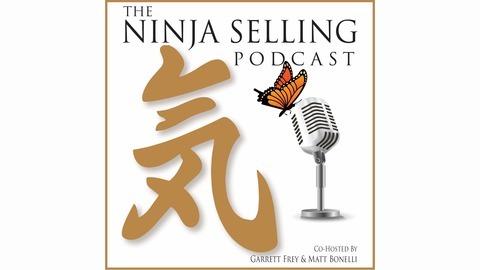 The Ninja Coaching Coast to Coast Podcast is for real estate agents, mortgage professionals, sales pros and ANYONE looking to better their business to increase their income per hour. 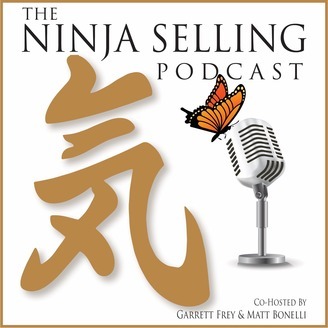 Learn from the hosts, Ninja Selling Coaches, Garrett Frey and Matt Bonelli, as they share tips and tricks from top producing agents around the country. Perfection is something that we often see people waste time on. The idea of something being "perfect" can lead to analysis paralysis and ultimately inaction. Today, Garrett and Matt talk about perfection. How can perfection be redefined and how should we use it in our business and life to support success, instead of procrastinating. Multiple Offers Are Back! But Are They The Same?